Destiny 2 - How to find Randal the Vandal | PowerUp! 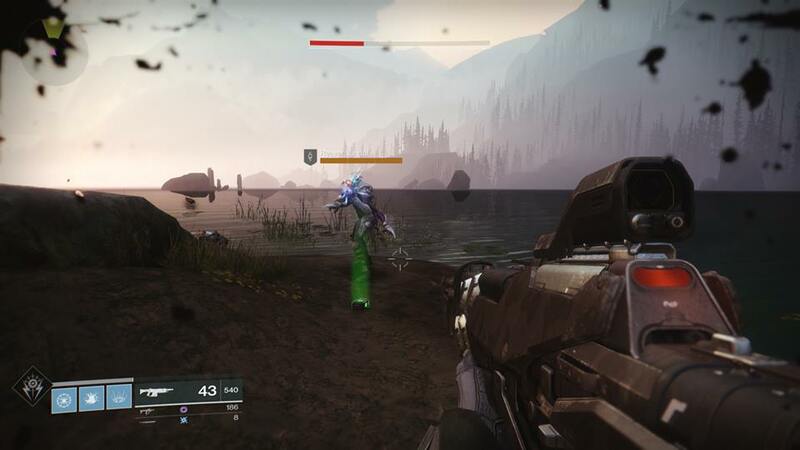 Randal the Vandal first appeared in Destiny and spawned at the Forgotten Shore. Although he was only a level 8 Reaver Vandal, his health and damage attributes were much higher. This was likely due to a bug, however, the Destiny community embraced the Vandal, nicknaming him Randal. Bungie caught on with Randal the Vandal’s popularity too. He appeared in Wrath of the Machine as Rahndal the Perfected is certain conditions were met. With the release of Destiny 2, Bungie has kept Randal’s legacy alive. He appears in the EDZ alongside a Shank and a Regional Chest. This is how you find him. You can also watch the video above for a guide. 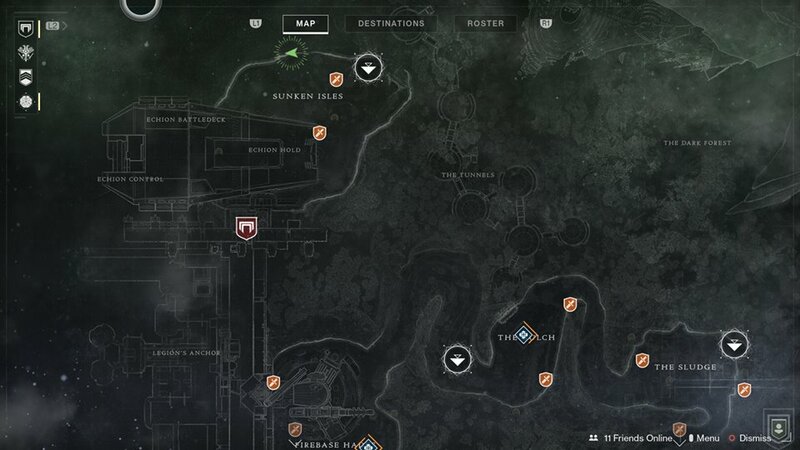 In the north western section of the EDZ, you’ll find the area called ‘Sunken Isles.’ This is where you’ll go towards the end of the story campaign. It’s a Cabal controlled area, but there is still a small number of Fallen around as well. From the fast travel location, head west and keep to the shoreline to your right-hand side. There are a number of islands and small pieces of land. Some have Fallen and some have Cabal. Keep moving forward and if you’ve not found the Region Chest here yet, you’ll be heading towards that on your map. After a short distance, you’ll see some Pison’s and Legionaries to your left. They will most likely be firing in the direction of Randal. Keep moving forward and you’ll come across a small island by itself with a Reaver Vandal and a Shank. That is Randal the Vandal. Sometimes, you’ll arrive and find a Resilient Vandal. This isn’t Randal and is just an easily killed imposter. Randal won’t give you anything special for killing him, other than the satisfaction. It is a good idea to take him out if you’re trying to do the nearby public events though. He packs a mean punch with his Wire Rifle and he doesn’t often miss. He can be a real nuisance when you’re in the thick of battle. 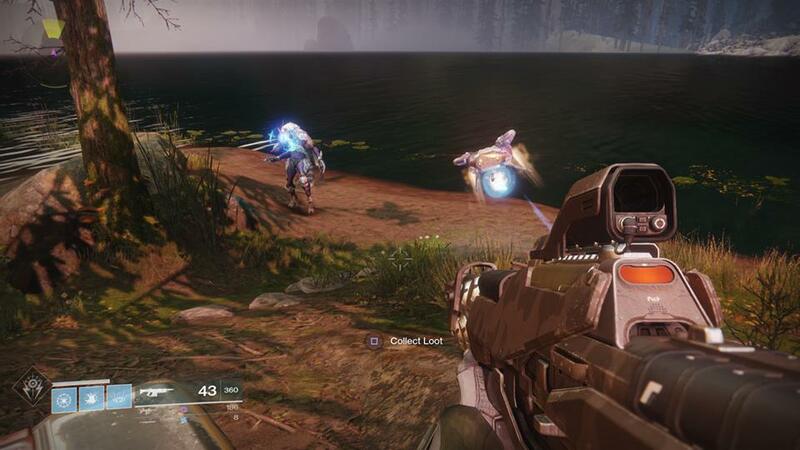 It’s a neat little easter egg by Bungie and it’s a nice call back to Destiny for veterans.